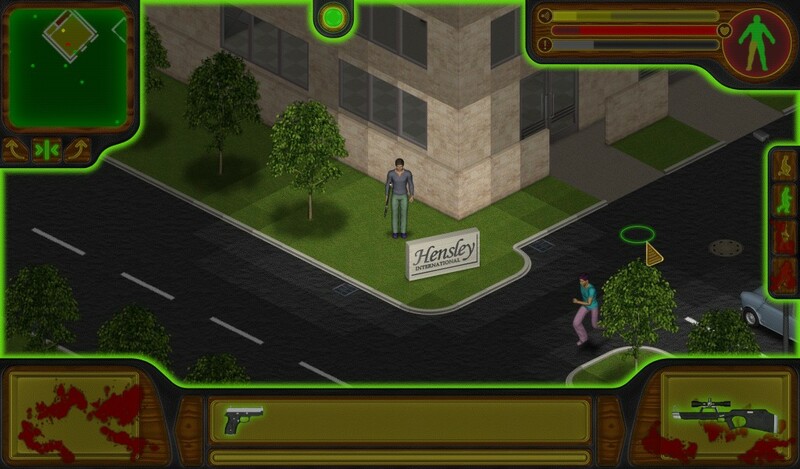 Hostile Takeover is an isometric action game by Laserbrain Studios. The game is inspired by classics like Fallout, X-COM and Syndicate. You will control your character in a real-time environment, sneaking around corporate buildings and avoiding security guards before dealing a final deadly blow to your target. As you progress through the game, new equipment will be purchasable for the money you make. Hostile Takeover is currently under development. A new Linux pre-alpha build for the game has been released by Laserbrain Studios. Check out a small gameplay video I recorded. I am not very good in this game though.